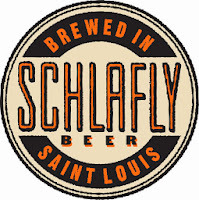 We are on a roll with our Brewers posts' and this edition is from one of our favorites, Schlafly. 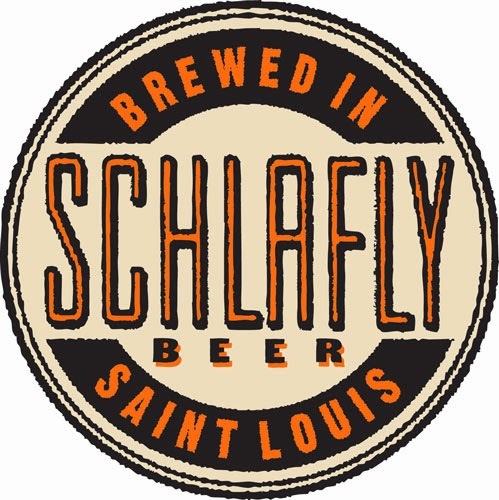 Schlafly, aka Saint Louis Brewery, was founded in 1991 by Dan Kopman and Tom Schlafly. The taproom is housed in an old building that nearly met its demise while it laid vacant between the time of it's printing company inhabitants and the fine folks at Schlafly. You can read more about its history and learn what movie you can see the taproom building in on their site. IPA - Our IPA is a session IPA, a smooth golden ale packed with the bold flavor and aroma of American hops. We crafted it in the spirit of the low gravity IPAs common in the UK where the style stands for hoppy, not heavy. American Brown - Our American Brown Ale starts with a classic British brown recipe crafted with caramel and chocolate malts for sweetness and color. Then we fortify it with the bold flavor and aroma of American hops. My mission is to be the best Brewhouse Warrior I can be: smooth lauters, brewing in spec, efficient batch management, hitting target O.G., and consistency. What am I trying to accomplish: delicious awesomeness. Over 20. During the winter, closer to 30. We're a hairy bunch. I'm a big fan of our fellow Saint Louis area breweries, lots of great beer is being brewed here. I can't really think of a specific beer I wish I came up with, but I'm glad I had a very creative beginning to my career with New Albanian. A lot of brewers never get to enjoy that kind of freedom. Our Session IPA, which I helped design, always hits the spot. I'm a big fan of low gravity, hop forward beers. I'm drinking a Radler while I type this, #teamradler for life. Much love to Jared, we look forward to throwing back some Session IPA!